Jared Padalecki is an American actor who was born on July 19, 1982. 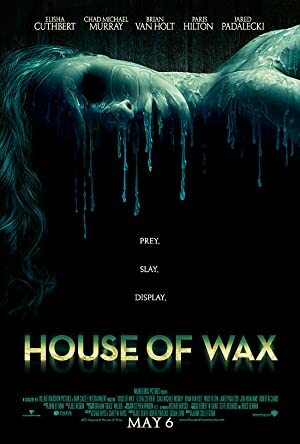 Phantom Boy (2016) and Friday the 13th (2009) are some movies in Jared Padalecki's recent filmography. Jared Padalecki's recent TV appearances include Supernatural and Gilmore Girls. On Spotify, Jared Padalecki has a small fanbase with only around 1,800 followers and a popularity score of 9 out of 100 as of 2018. Jared Padalecki's Instagram account (@jaredpadalecki) has a significant fanbase with around 5 million followers. His recent posts to Instagram have gotten around 674,000 likes each. There are about 10 movies featuring Jared Padalecki as of 2018. Some of the most recent Jared Padalecki movies include Phantom Boy, Friday the 13th, and Thomas Kinkade's Christmas Cottage. Phantom Boy, released in 2016, featured Jared Padalecki as LT. ALEX TANNER. 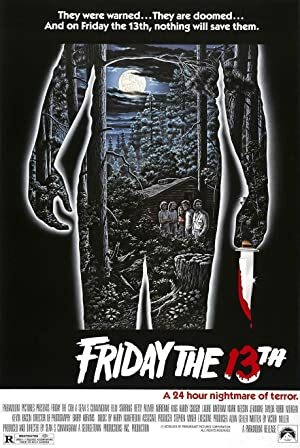 Friday the 13th, released in 2009, featured Jared Padalecki as Clay. 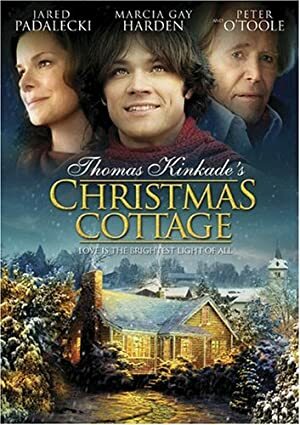 Jared Padalecki appeared as Thomas Kinkade in Thomas Kinkade's Christmas Cottage, released in 2008. 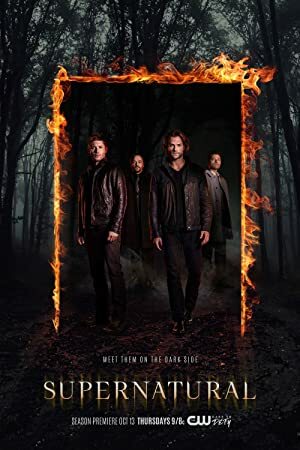 There are about 3 TV shows that have featured Jared Padalecki as of 2018. 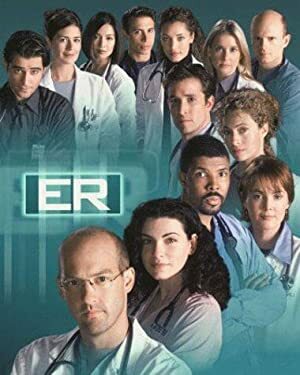 Some of the most recent Jared Padalecki TV appearances include Supernatural, Gilmore Girls, and ER. In 2017, Jared Padalecki appeared as Sam Winchester Sam Winchester/Ezekiel on Supernatural. 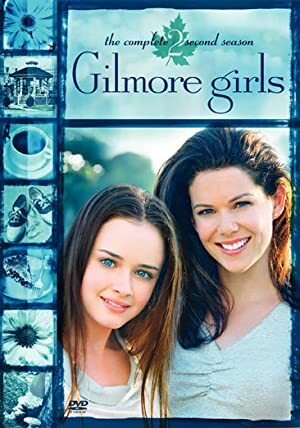 Gilmore Girls featured him as Dean Forester in 2016 and, on ER, he played the role of Paul Harris in 2001. Jared Padalecki Instagram: Only 4 days until the Boston Marathon (😬) and if YOU pledge to run a cumulative 5k by 4/21 too, the folks at @strava will make a direct donation to Dream Big for each new #SPNFamily registrant. You know what to do fam. Link in bio! jaredpadalecki Only 4 days until the Boston Marathon (😬) and if YOU pledge to run a cumulative 5k by 4/21 too, the folks at @strava will make a direct donation to Dream Big for each new #SPNFamily registrant. You know what to do fam. Link in bio! Jared Padalecki Instagram: I know where Odette gets it from! jaredpadalecki I know where Odette gets it from!